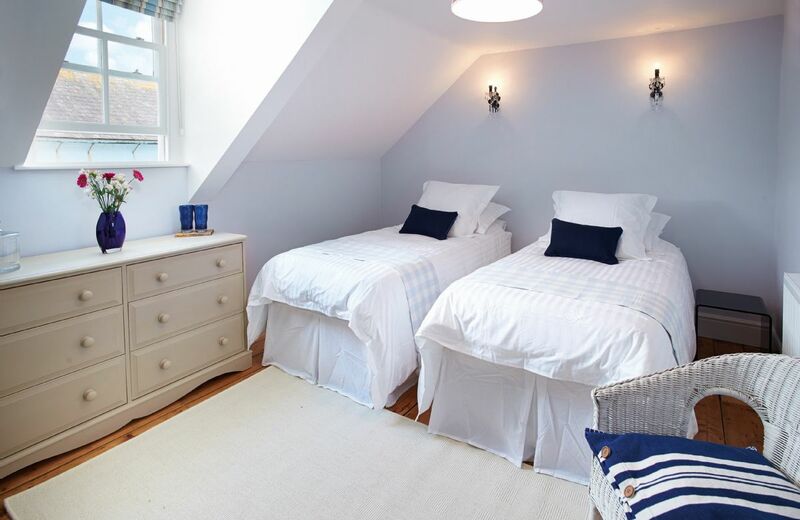 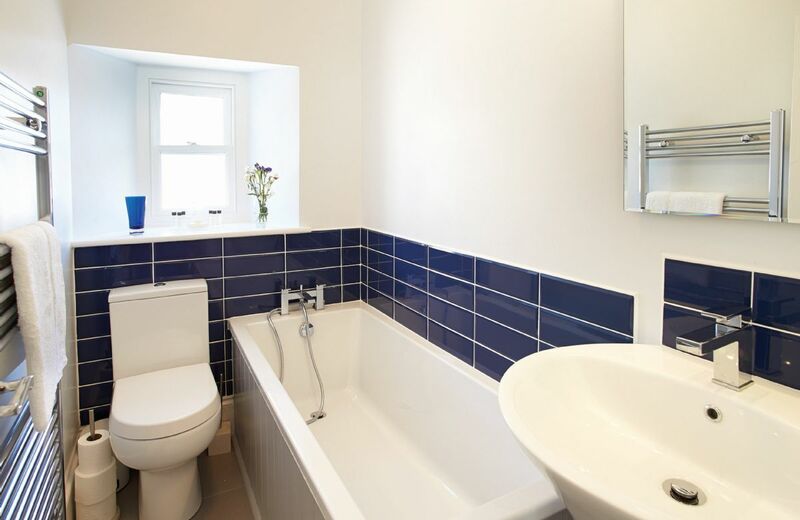 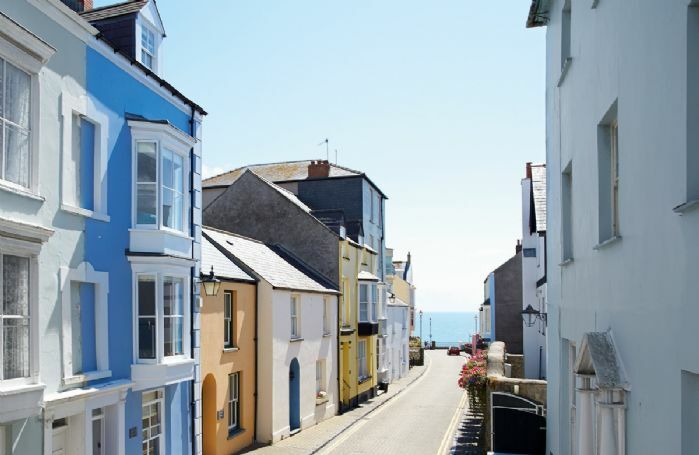 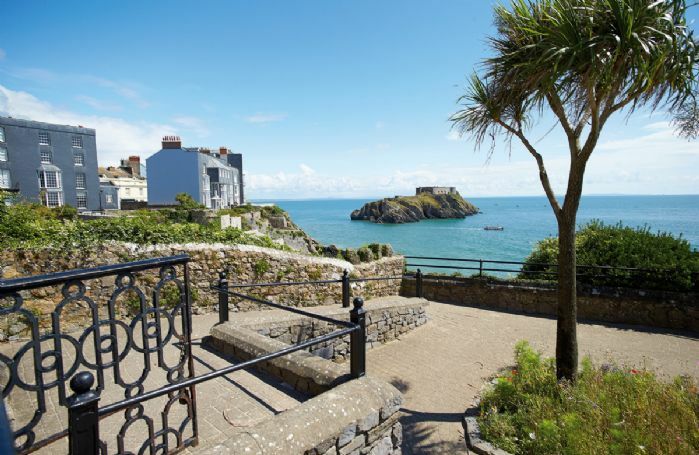 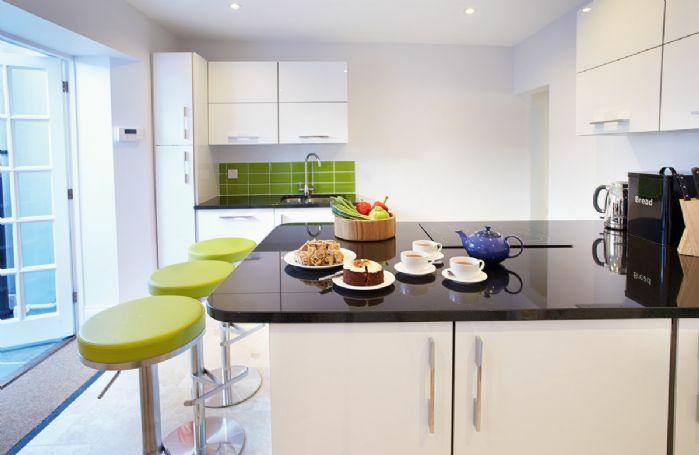 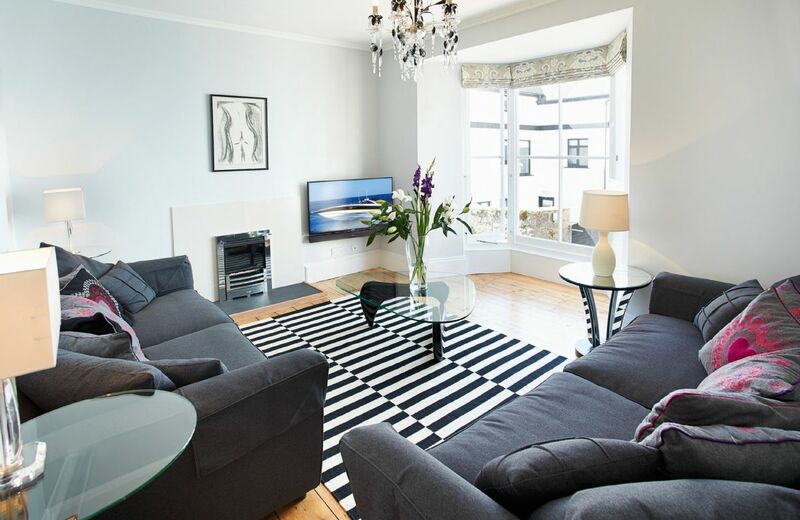 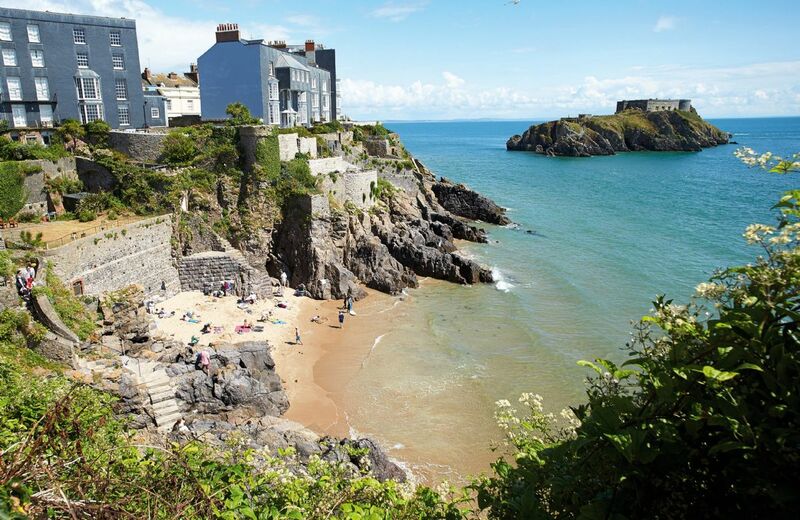 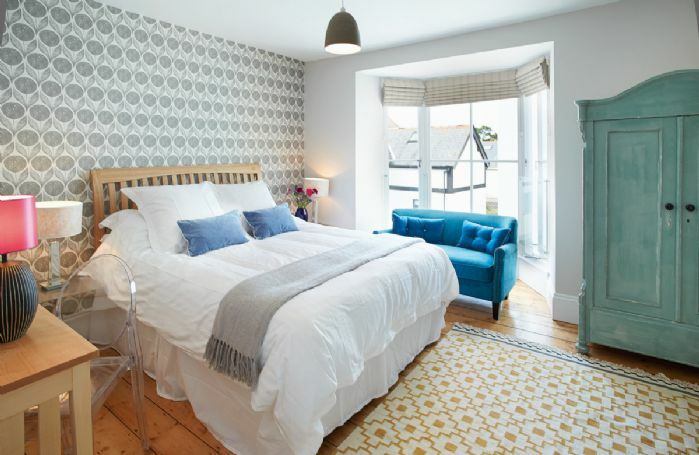 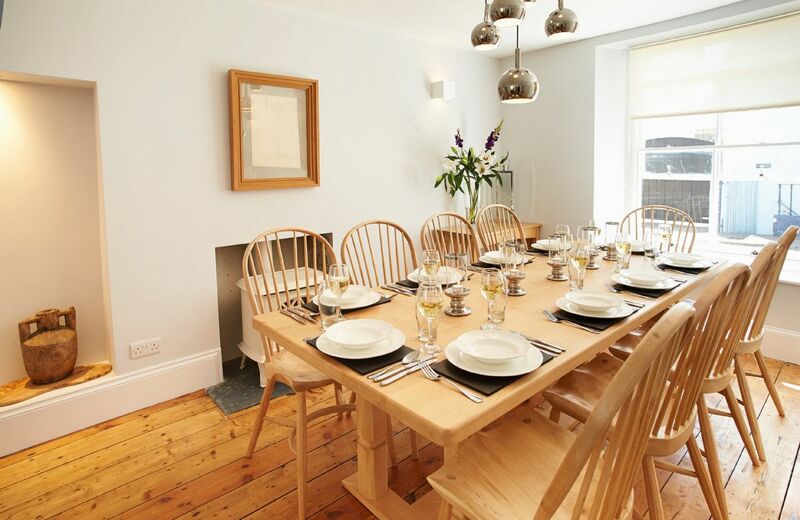 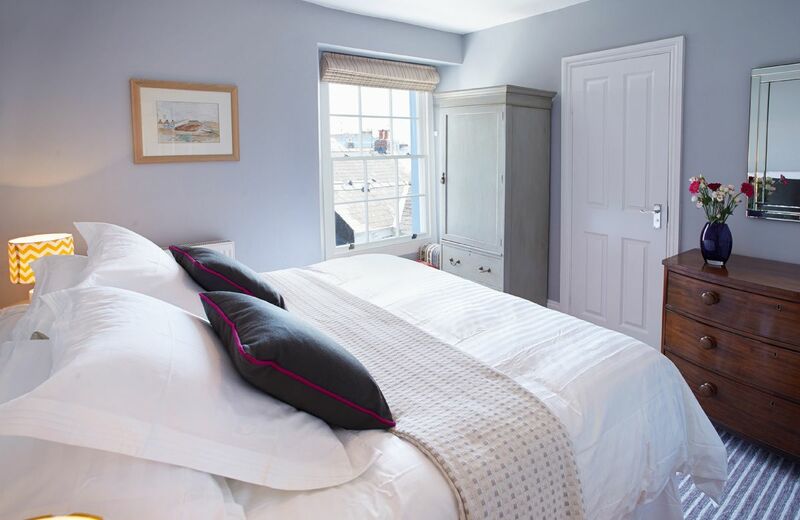 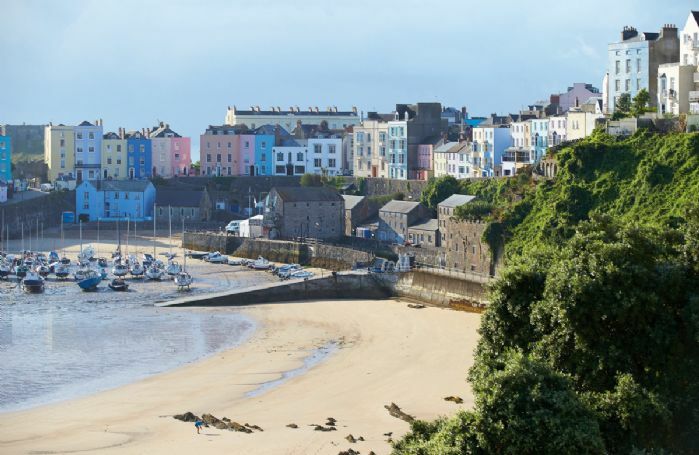 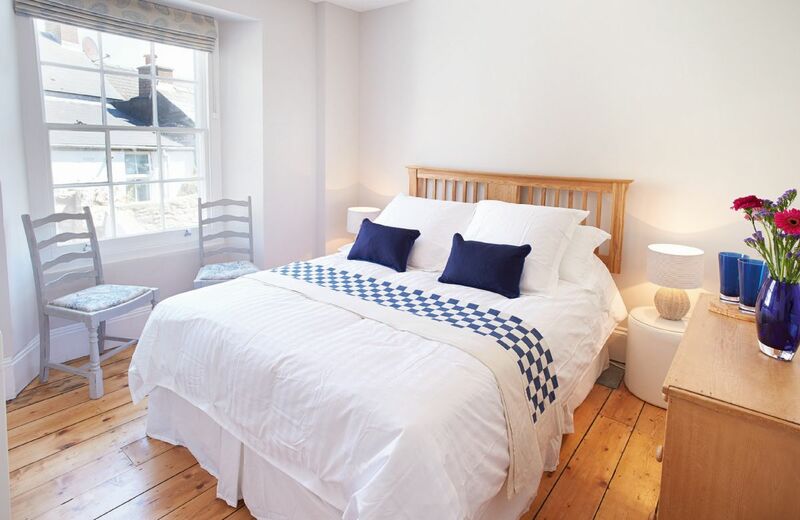 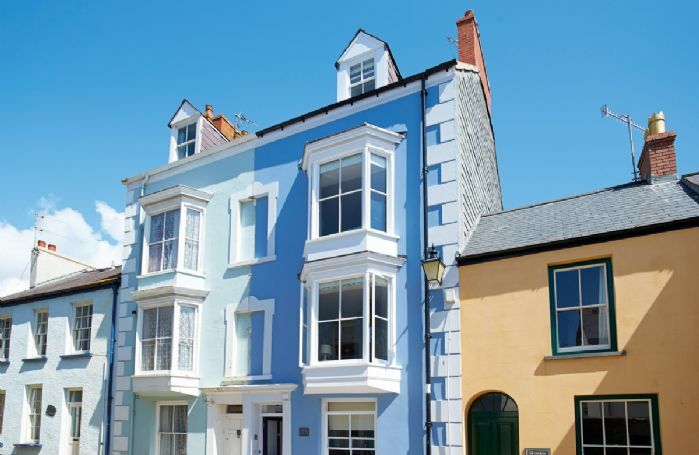 High House is an elegant grade II listed, four storey town house set in a quiet cobbled street in the beautiful seaside town of Tenby on the Pembrokeshire coast. 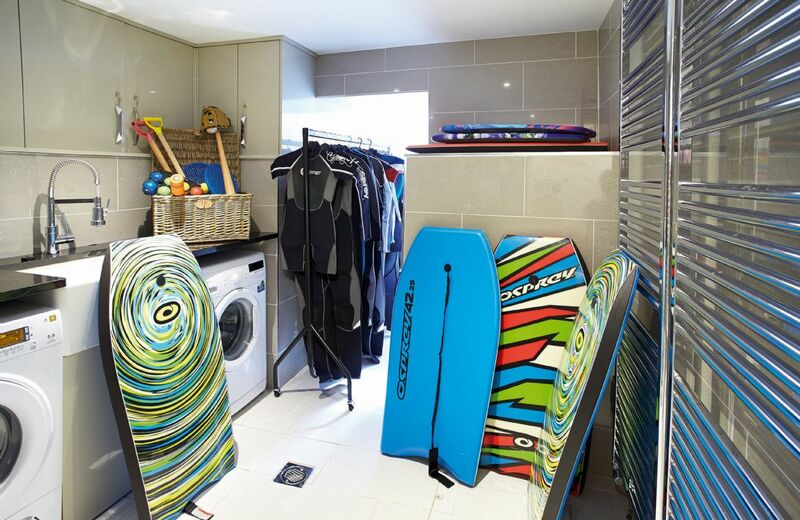 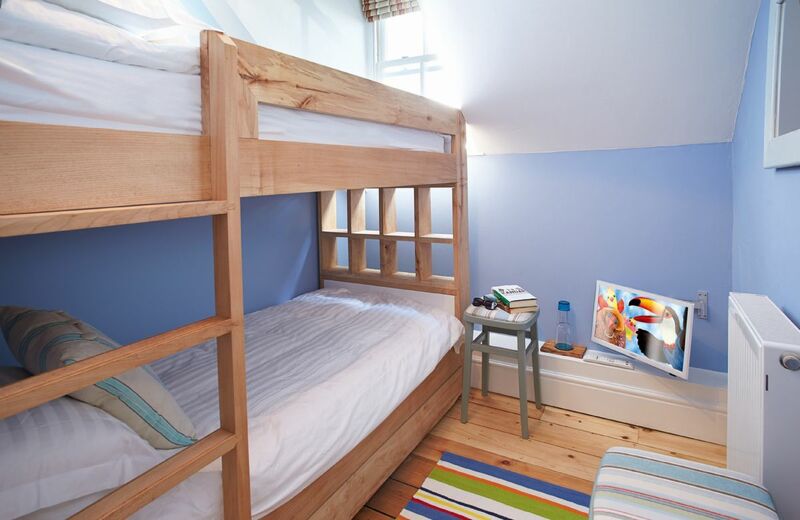 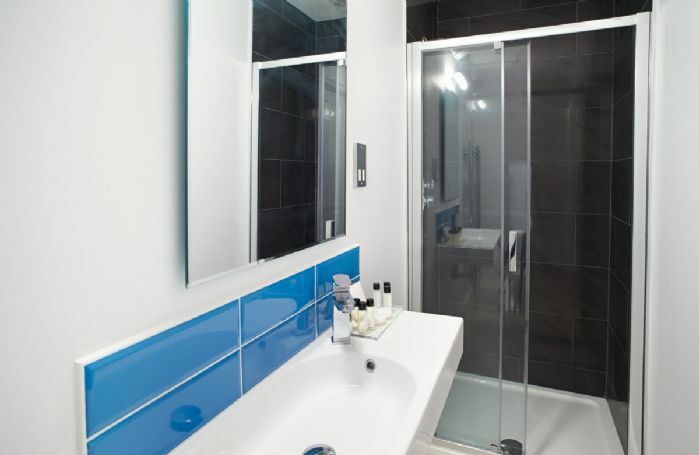 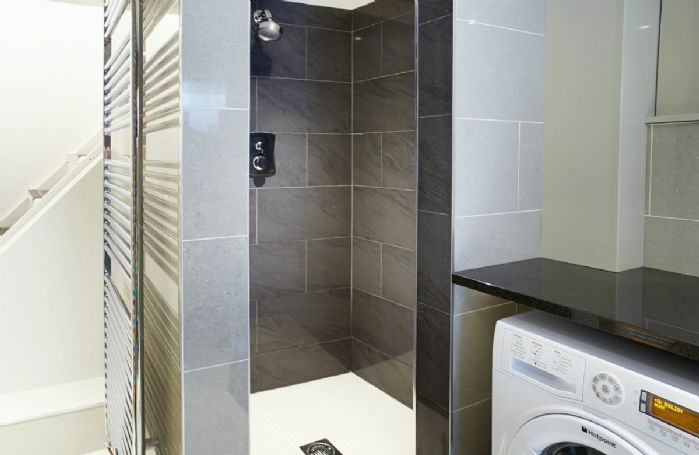 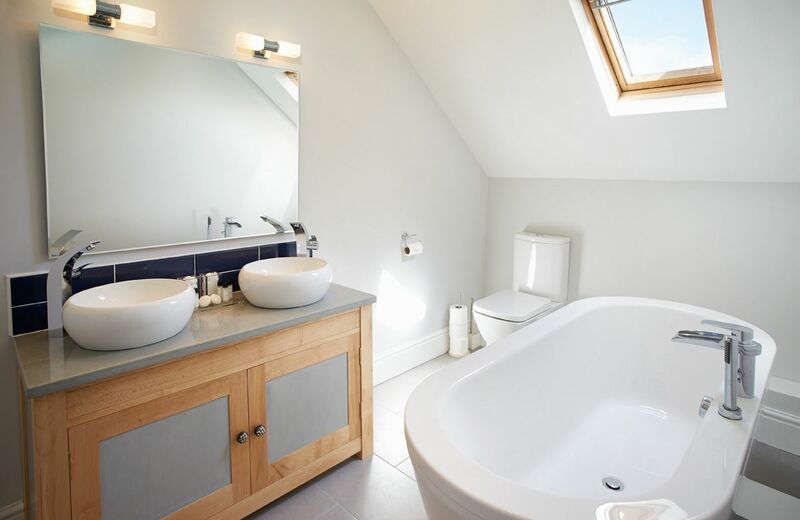 Five bedrooms, one shower room, two bathrooms and one en-suite shower room. 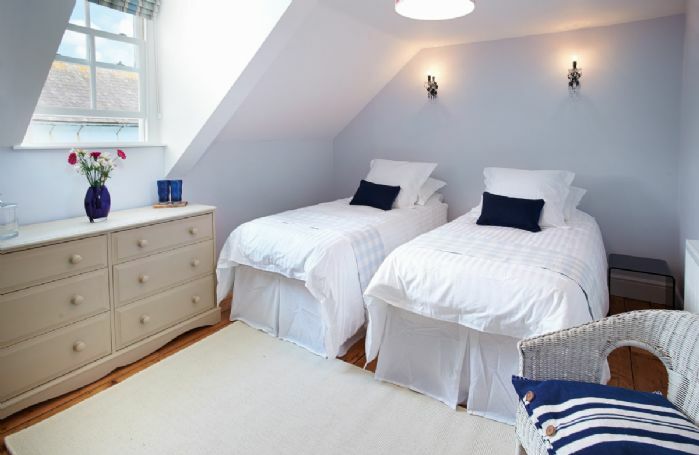 Up to two well behaved dogs welcome (small additional charge per dog), kept to the ground floor only please. 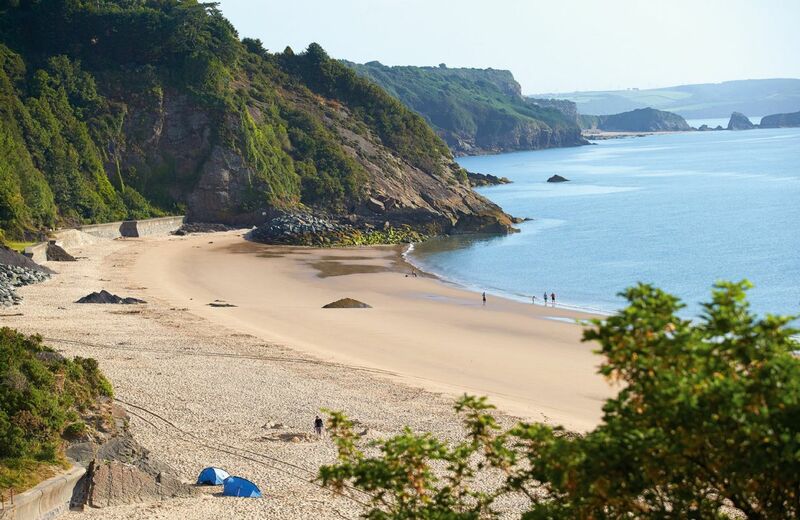 (Please note only one of the nearby beaches allows access to dogs between May - September). 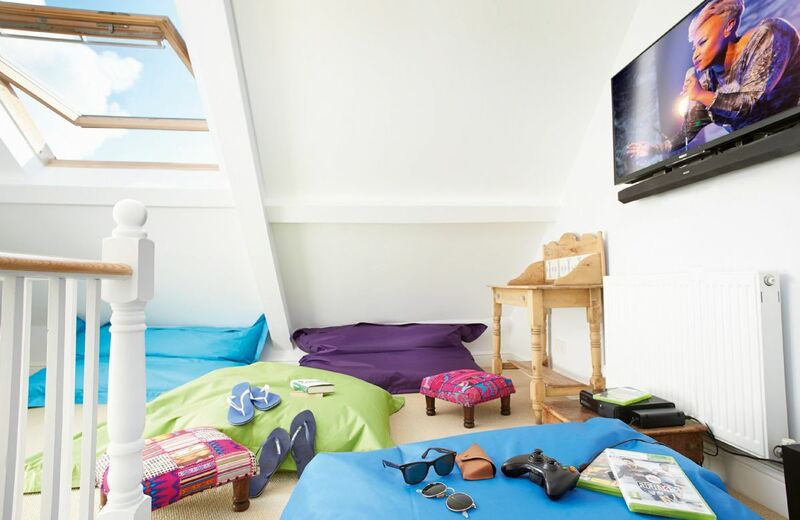 Minimum of a three night stay. 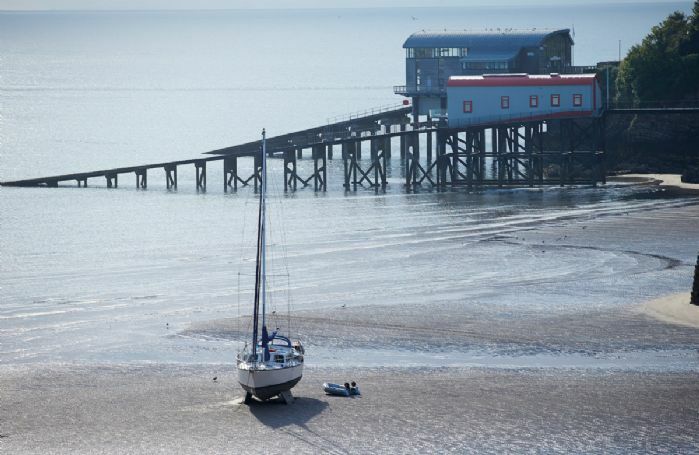 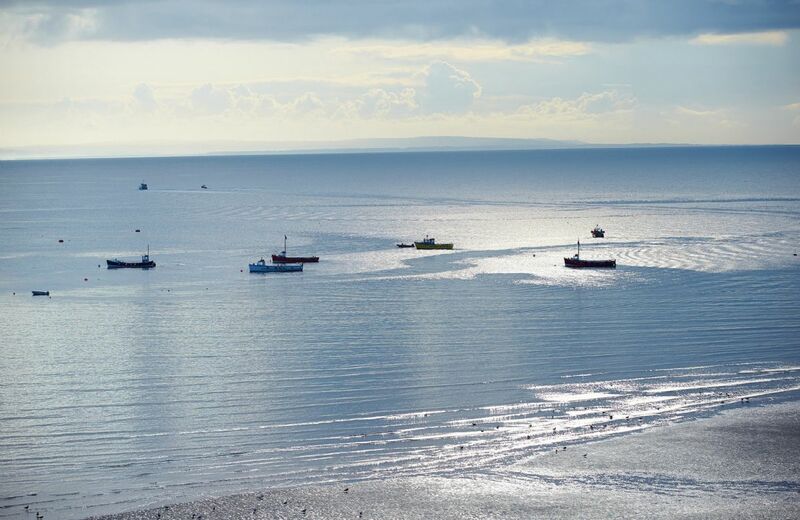 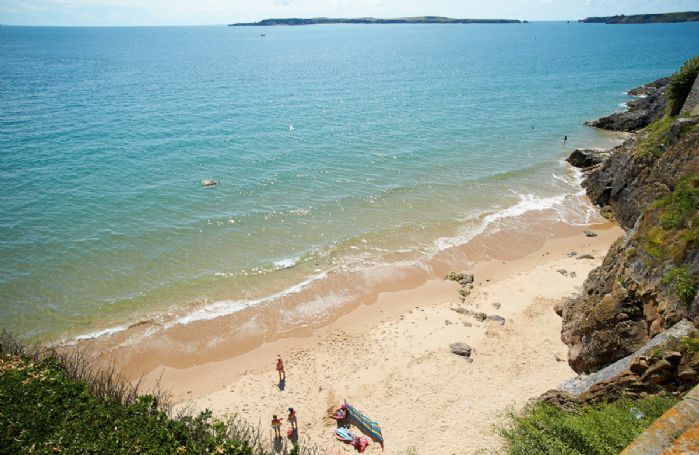 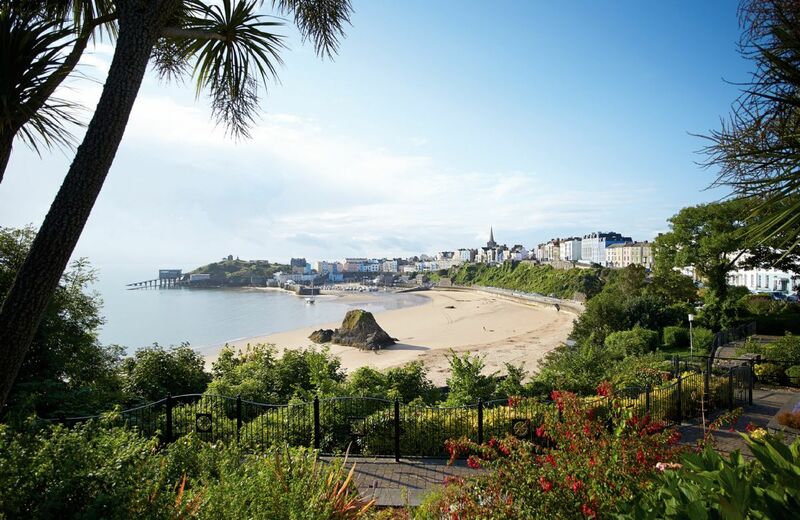 However, please note that during the Ironman Triathlon in Tenby, the minimum stay is 5 nights.